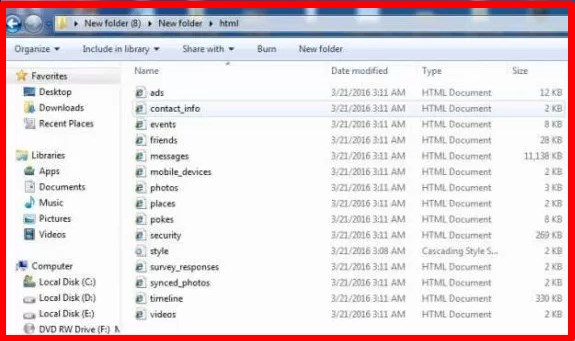 The downloaded data is in Zip format, it can be extracted using any Zip extraction app, WinRar, 7z etc. Then all your messages and conversations will be shown in the web browser page but you have to carefully search for the particular message or conservation you want to view from the long list of messages. So in a situation where you need a proof but can’t find the messages, using this technique will get you the messages back as fast as possible depending on how strong your internet connection. You can also get all your photos and videos into your device or another device using the same method. I hope this article was very helpful? 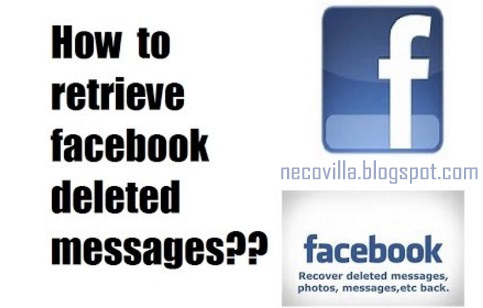 Consider tapping the share button to inform your family and friends on how to restore deleted messages on Facebook. How to post private video(s) on Facebook: There are lot of people who prefer their Facebook photos and videos private, all they want to do is save their images on an online platform where it can be retrieved later in the nearest future. But since friends have the opportunity to view your uploaded videos, it has restricted the type and numbers of videos being uploaded by users. In order to make things work out for this set of Facebook users, it has now made it possible to make your photos and video private or at least only viewed by the people they want and not everyone on Facebook. 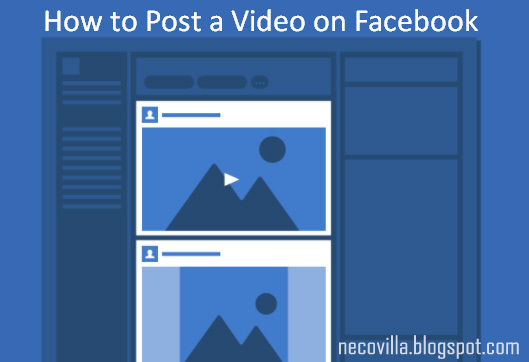 This article will illustrate how to post private videos on Facebook but will first go through how videos can be posted on Facebook for those that are new to the social media platform. 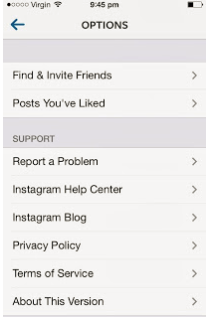 Then a pop-up list is shown, “public” “friends” and “only me”. Choose from the list the privacy settings you want. Note that “public” will make your video visible to anyone who wish to view it, “friends” will make it visible to only those in your friend’s list and “only me” will only be visible to you. You can as well change your mind in the future and decide to share the videos with the public, just go to the video and change the privacy settings. I hope you’ve gained a lot from this article? Kindly share with your friends and contact so they can also gain from it. 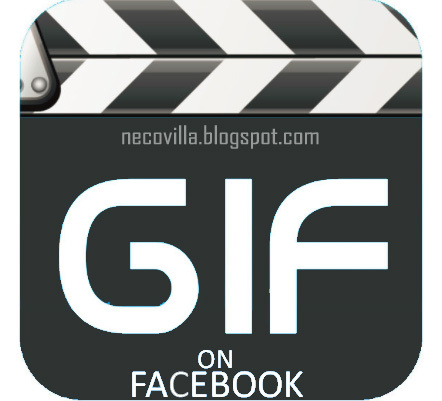 How to post GIF on Facebook: Facebook has confirmed that its platform will now support animated GIF in various information feeds, Facebook users will now be able to post animated GIF to react to post, comment on post and even in a poll question’s options. Though the new feature is cool and helpful in interacting with friends on Facebook, the disadvantage may include not being able to post the GIF directly from your device just like sharing images on your Facebook timeline, it can only be done by searching for GIF from an online database or posting a GIF link from a hosted site such as Tumblr, Giphy, Imgur or Google GIF search into the update box and then publish. That’s all, isn’t it simple? 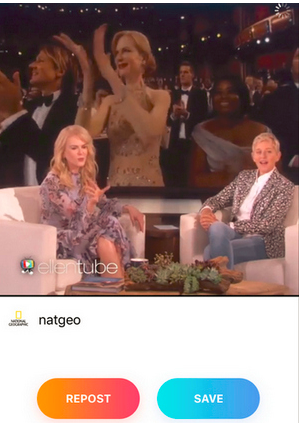 A small rounded GIF icon will appear in the center of the picture, you can click it to check the image uploading progress, as soon as it is uploaded and the icon disappears. This icon can also remain there when the image is waiting for approval from the page administrators, if you are trying to post it on a closed Facebook page. I hope you have being able to post or publish a GIF on your Facebook timeline with this article? Kindly share this with buddies so you all can interact with different funny GIF images. How to make Facebook profile private: There are lots of questions circulating about how a Facebook user can actually make his/her profile private and only visible to a particular set of people. 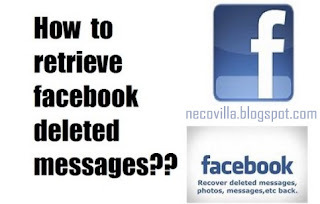 This article will supply answer to this questions as well as give you a reason to want to make your Facebook profile private. A Facebook user can have more than one profile on Facebook depending on the numbers of pages he/she owns. 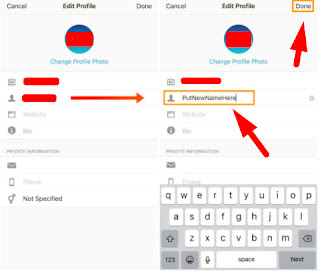 The first profile is the account profile which was set-up after creating an account on Facebook, this is the original profile of the individual which people see when they search the individual’s name on Facebook. Other Facebook profiles may include those created after creating a Facebook page, this profile only attach the individual to the page, it tells what the page is all about. From there, you can choose the group you want to see your profile and those you don’t want. 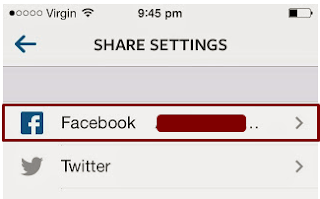 By clicking on friends only, those that are not your friend on Facebook will be restricted from viewing your profile. 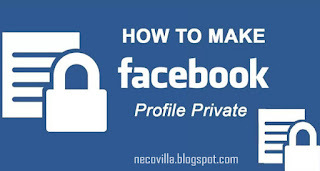 Now your Facebook profile has being made private, it can only be accessed by only those you gave the permission to do so. 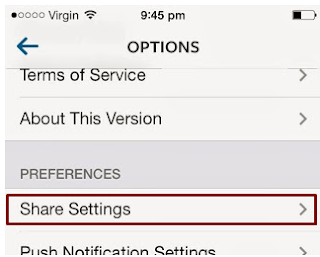 If you intend to make it public again, just visit the privacy settings and change it to public. I hope this article was helpful? Kindly share with family and friends so they could make their profile private in order not to cause confusion. 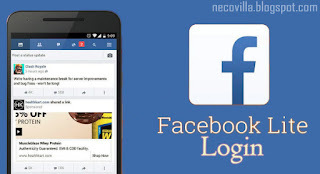 How to login via Facebook Lite: Facebook lite as it name implies, is a lighter version of Facebook app. Not all mobile device are capable of using the heavily loaded Facebook app due to its high storage capacity and high network affinity but Facebook has given those using such mobile device the opportunity to enjoy all Facebook features using a less heavy app. 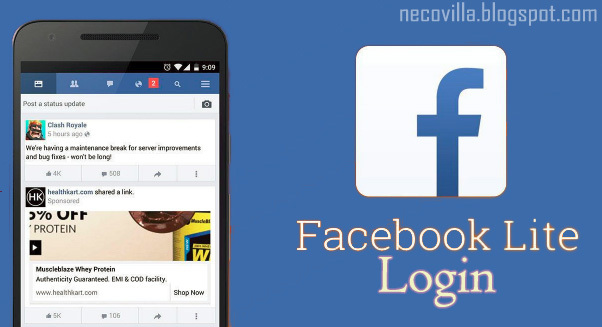 Some of the few advantages of Facebook lite over the normal Facebook app is the formal has lesser space size with an unqualified 1Mb in dimension, this attribute makes it faster than the normal app while running on various mobile device. 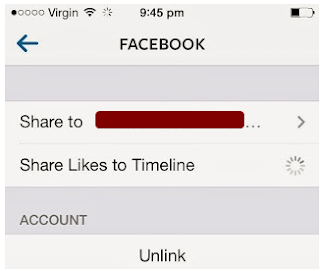 Facebook lite also work effectively with little internet connection; which enables those in places with bad network to still gain access to their Facebook page. And finally, Facebook lite works well with less effective tools, it is not compulsory your mobile device’s android version is high, even Facebook lite can work on the lowest android version. So, if you have being trying to login to your Facebook account via the normal Facebook app but it is not responding due to low internet connection, my advice is to try out the Facebook lite app, this article will teach you how you can get the app on your mobile device as well as how you can login via the app. To download this app, you have to visit your mobile device store, Google play store, iOS or windows store for android, iPhone/iPad and windows device respectively. With these few steps, you can also make use of your facebook page even during the extreme weather conditions when the network is bad and fluctuating. I hope this article was helpful in actually downloading the Facebook lite and also logging in to your Facebook account through the app? You can help those on your contact by sharing this article with them. After clicking the go button, then the desktop view of your Facebook page will be loaded into the browser. Note that since you have activated the desktop view of the browser, all the site that will be visited via the browser will load in desktop view, you can deactivate this by simply unchecking the desktop view. 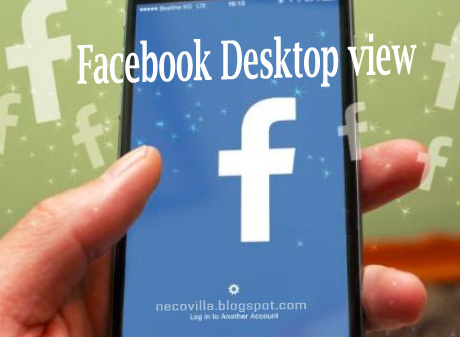 It is no more necessary to visit a café or use a PC before you can use your desired Facebook desktop view, you can now surf your Facebook page and enjoy all Facebook features via the desktop view on your mobile device. You can as well share this article to all your contacts so they also can learn how this is done. 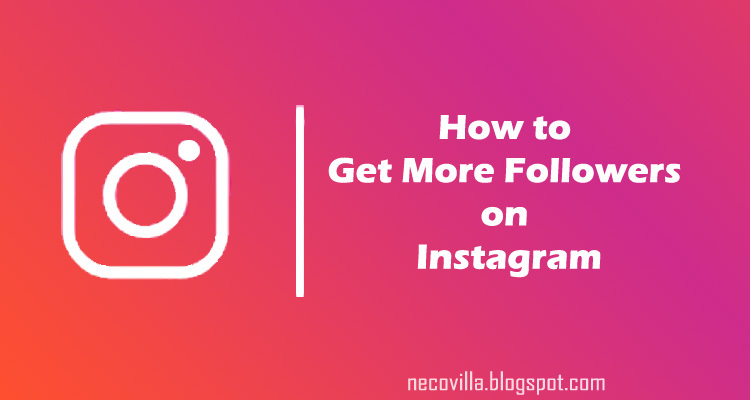 How to get more followers on Instagram: Instagram is a social media network where users share photos and videos to their followers, the social network grew by about 23% in 2013 with present active users of over 500 million. So if you are yet to have an account on Instagram, I think you should come check out what makes the platform so amazing and different from other social media networks. 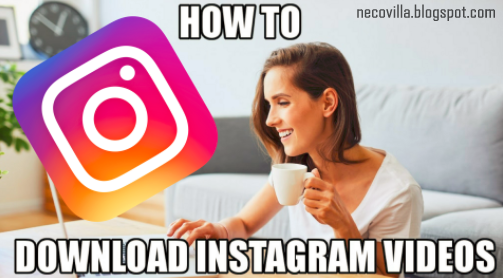 So if you are interested in joining the other millions of Instagram users, you can read on “how to sign up on Instagram” which will guide you through the steps involved in creating your own Instagram account. 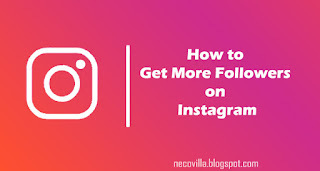 If after creating your account, you started following more than you are being followed, then here are tips of what you can actively do to acquire more Instagram followers, this activities requires more time devotion, the longer you stay online and do this, the more people follow you on Instagram. Majority of Instagram users with high numbers of followers has a specific theme which their followers connect with, they don’t just post any picture at any time of the day, the post a special kind of photo or video which attracts more people to their account and the strive to see more of those photos or videos makes people follow the account. Then make sure you are real with what you post, don’t pretend to own a gadget that is not yours or write fake information in your profile, just be yourself. The use of hashtags is extremely important when posting on Instagram, it add up your post to the categories created with the hashtag and brings the attention of more people to your posts. 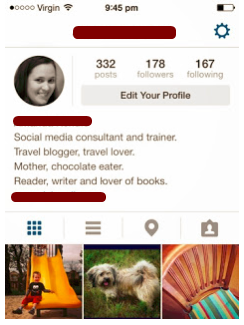 When using hashtags on Instagram, make sure it is relevant and popular, you can hashtag trending topics, events, news etc. you can also check out the most trending hashtags on Google so as to use it with your post. Though hashtags are good but don’t overuse it with a single post, putting 10 hashtags in a post is not ideal, you only make the post appear spam-like, you can use 3-5 relevant hashtags at once. 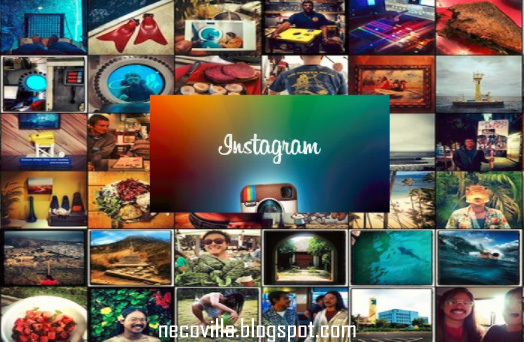 If you intensely want people to follow you on Instagram, then you should be the one to start the favour, which should be reciprocated in due time. Following more people with make them follow you back. Starting up a competition on Instagram makes more people visit your Instagram feeds and thereby adding up to the numbers of your followers. You can create a competition by asking a question with option of answers where other users can pick from the option their closest to the answer. 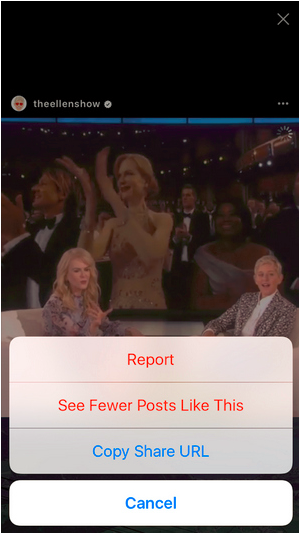 Posting photos and videos on Instagram should not be an every minute activity, you can post once or twice daily, even if it has to be more than that, the posts must be reasonable and make sure you don’t repeat similar pictures on the same day, give the first time to fade away in the mind of your viewers before posting the other. 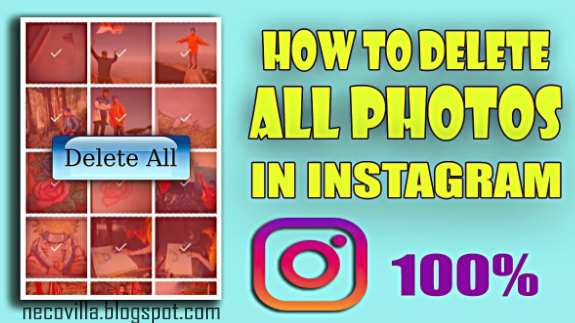 With filters, you can customize and make your photos more attractive to more viewers, the more people who views your photo and videos, the more you get followers. I hope you have gained a lot from this article? 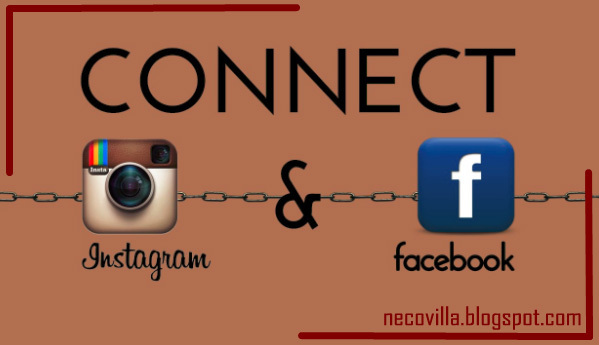 You can as well share this article to all your contact so as to help them get more followers on Instagram. 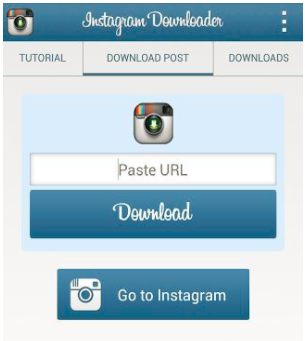 How to download video off Instagram on iPhone: Using Instagram applications enables users to share photos and videos of themselves, others and/or things around them to their buddies who are following them on Instagram as fast as they capture the photo into their device. 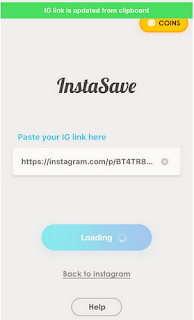 There are times when you watch a very interesting video or view a fascinating picture from your iPhone, and you wish to have a copy of that video or photo in your device so you can watch it later in a convenient or leisure time, but Instagram did not include such feature into its platform, the prefer every user to be online every time. The video will be saved into your device so you could view anytime and anywhere without having to come online. I hope this article was indeed helpful? If so, why not share with your pals in order to inform them too, they may want to download some of your Instagram video and photos into their device. How to delete many pictures on Instagram: With the use of Instagram application on android phone or tablet, you can only delete one picture at a time, it is really not possible to select and delete multiple pictures for those that don’t know but this article will teach how to delete many pictures at once on Instagram. Using internet browser also won’t make it possible, even internet browser does not support deleting photos at all, it only supports uploading of pictures. 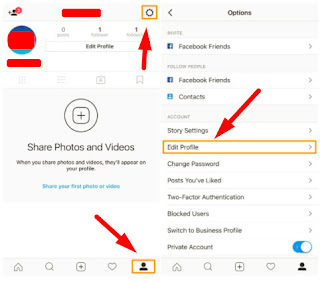 Now you have successfully deleted the pictures you don’t want on your Instagram timeline, note that any picture deleted from your Instagram cannot be retrieved again, so be very certain that the pictures you are about to delete won’t be needed again. I hope this article was helpful, kindly hit the share button to show how this is done to your family and friends. 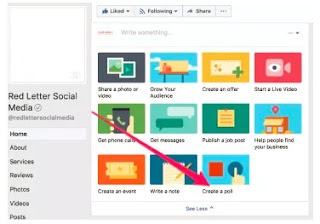 How to create a poll question on Facebook: Engaging in different Facebook activities is of topmost importance to your performance on Facebook, the more you get engaged the more you reach out to friends and family on Facebook and also the more you get more Facebook followers and friends. 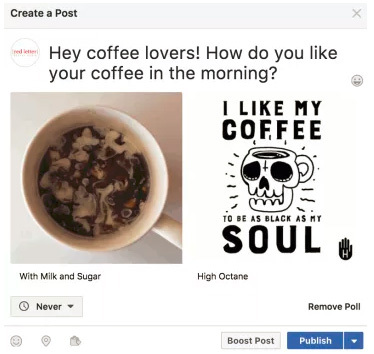 One of such activities you can perform on Facebook is asking or answering a poll question with the use of images or GIF’s and this article has been designed to help you find your way through the procedures to create Poll questions on Facebook. Then just below that, enter your answers in the option tabs, you can as well use images or GIF answers by clicking on either the image or GIF icon in front of each option. When you are done with all options, select how long you want the poll to remain on your timeline, you can either select “never”, “a day” or “a week”. After carefully following the above steps, your Poll question will be posted on your timeline for people to react to it by selecting their best options out of the provided answers. I hope this article was helpful? You can share to everyone on your timeline to help them create a poll question using images or GIF. 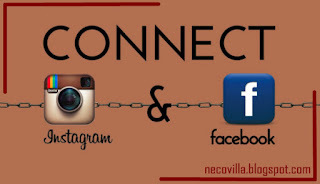 How to connect Facebook with Instagram: Facebook and Instagram are different social media network with almost similar social functions, they are platforms to get connected with friends through posting and/or uploading photos and videos. 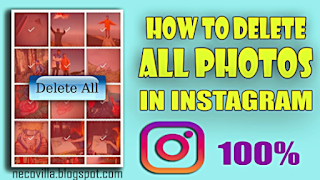 The only major difference is that Facebook allows you to write out what exactly is on your mind without having to upload a photo or video while on Instagram, you will need to write whatever is on your mind as a photo or video caption. You can check “share likes to timeline” if you intend to share with your Facebook friends whatever you like on Instagram. But this I believe will be too bothersome to your pals because your Facebook timeline will soon be jam-packed with various likes post from Instagram. 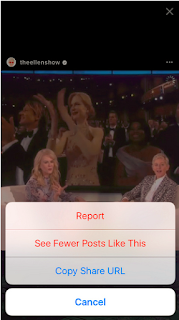 Also, you can choose the location you wish to share your Instagram post on Facebook, this is done by clicking on the share to link, and then, you choose either timeline or page. 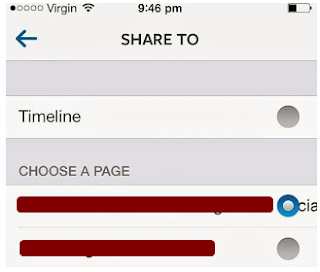 Note that you can choose as many page as possible. Now that you’ve completed the configuration, just click on the Facebook icon whenever you want to post a photo or video on Instagram so it can share it with your Facebook page. Was this article helpful? Kindly share with pals so you can see their posts on Instagram also. 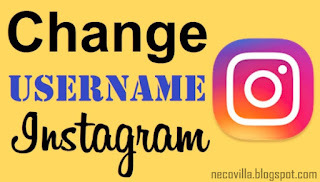 Note that you can change your Instagram ID from both the mobile app and from a PC via Instagram web, this article will treat how it is done in both ways. 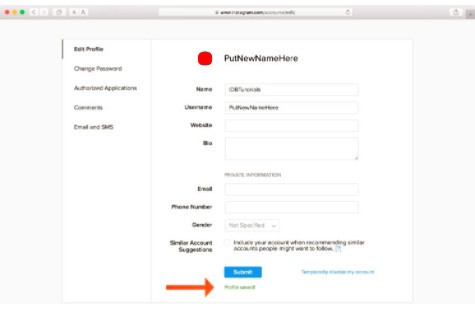 Note again that the new ID must not have been used by any Instagram user worldwide, else, Instagram will reject it. So it’s better to get a unique ID before you decide to change the present one. 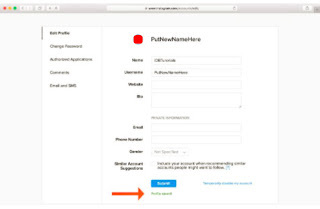 Enter your new ID and click the “submit” button. 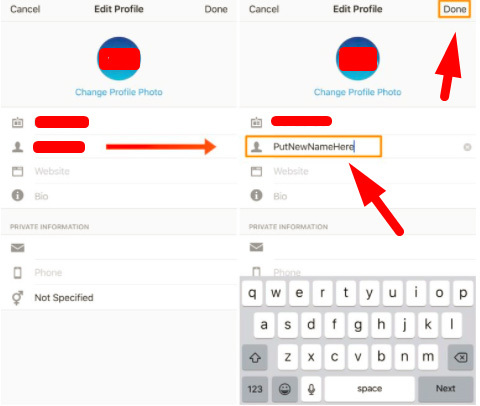 A green writing appears just below the submit button which states “profile saved”, if otherwise then your new ID was not accepted by Instagram. 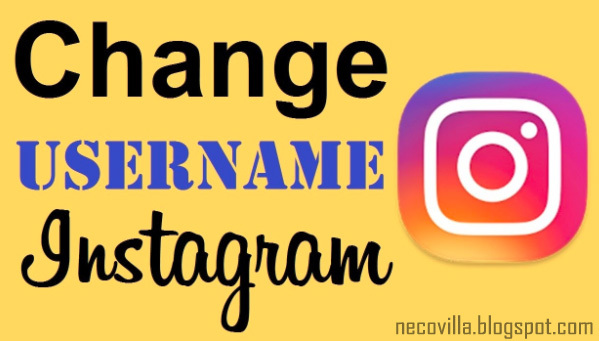 Now that you can now change your Instagram ID at your discretion, make sure you don’t do to too often, and whenever you do it, inform your followers so they will be aware of the changes, they may decide to unfollow a strange ID found on their following list. I hope this article was helpful in changing your Instagram ID? Why not share with family and buddies so they could learn how it is done. 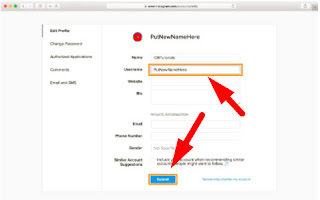 How to change email address on Facebook: Email address is one of the essential requirements of signing up on Facebook, even though some users may not use the email to sign up, instead they used mobile number, but Facebook will require it soon after you complete your sign up procedures. 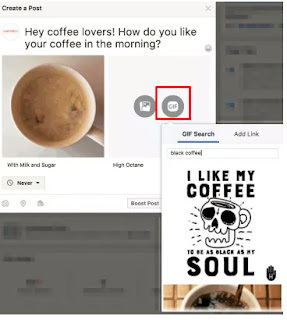 This email is the platform where Facebook send important notifications into, notifications such as friend’s request, comment on a post, likes or reactions on a post and others are received on users email. Though Facebook has kept its user's email address hidden, instead of showing the users email in the profile, all it shows is Facebook email address which many users don’t even realize because they hardly check their profile for email address. Inability to receive Facebook mail can prompt users to want to make inquire of the exact email address Facebook is sending its notification and what will be seen will not be what they are expecting. 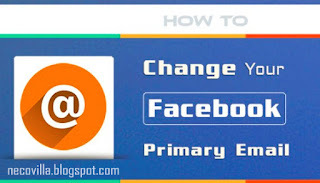 The article has made it easy to change your email address on Facebook from the default Facebook email to your personal email with a step by step procedure on how it is done. Finally, visit the email to verify the account, a confirmation link will be sent to the new email address, all you have to do is click on the link to confirm. 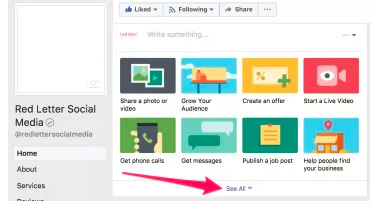 But you have to note that Facebook only sends notification emails to the main email account which is the first one at the general account setup. 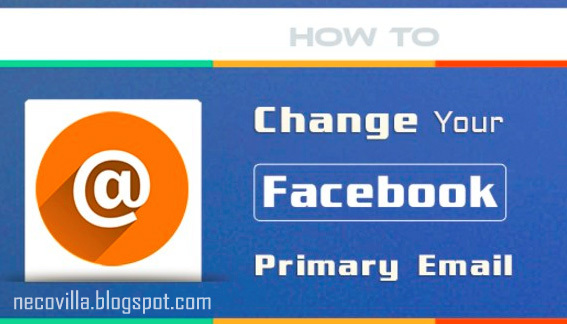 I hope you have to be able to change your Facebook email address with the help of this article? You can as well share this with your friends so they learn also. 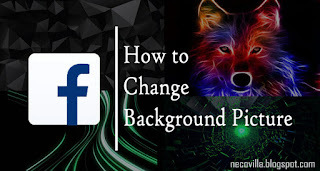 How to change background pictures on Facebook: Changing your Facebook timeline picture is sometimes fun and interesting. Just like changing profile pictures for your friends to view, changing timeline picture will make your Facebook page cool. 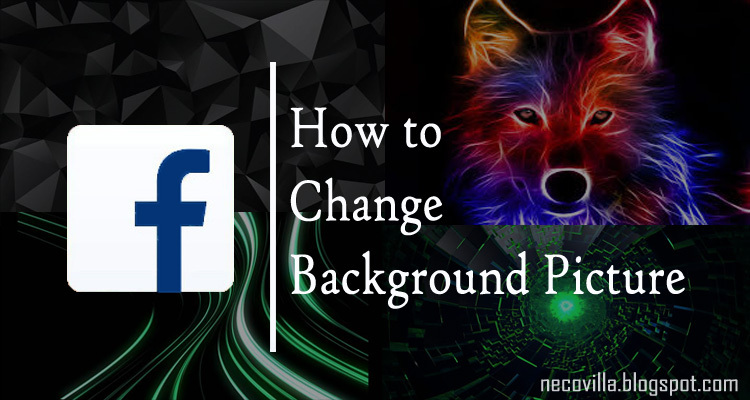 Many Facebook users find the default white background boring and wishes to change it to a livelier picture but doesn’t know how to go about it, now you have come to the right place that will teach you the necessary steps to take in order to change the background pictures on Facebook. 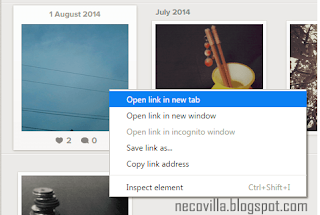 This article treat how you can change your Facebook background picture using two different browsers, Google chrome and Mozilla Firefox. You can now login to your Facebook to meet a new and cool background on your timeline. · Then open your Facebook to see the beautiful timeline background. You can as well change the background using this same methods above which can be done as many times as possible without restrictions. 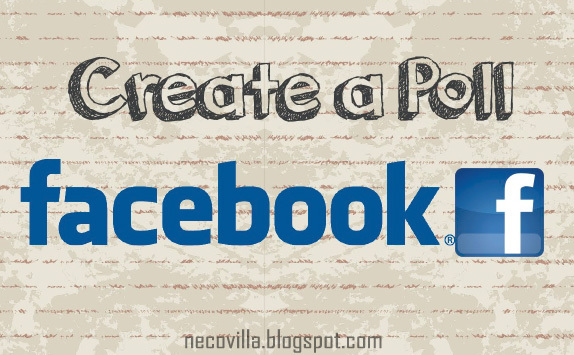 If you find this article useful, kindly share with your pals so they could also use cool styles on their Facebook timeline. After downloading it, you are automatically redirected to your Instagram account and then it pop-up tutorials in how layout can be used, simply tap “begin” to skip the tutorial if you are not interested. You can now select this collage from your gallery and post it into your Instagram account. I hope this article was helpful? You can share it with your friends so they can make a collage of you all having fun.